Cue the "Monster Mash" music! 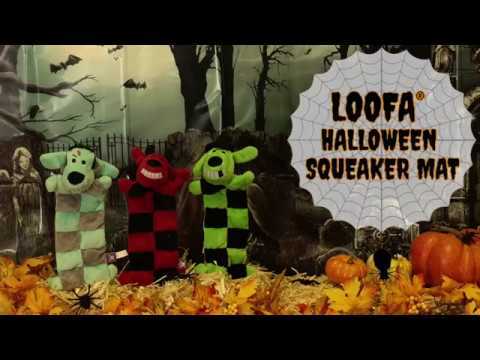 These devil, witch, and monster squeaker mats provide fun fetch and tug of war time. The 13 squeakers are an added bonus!